There is no question that boating can be a very fun activity. However, it needs to be taken very seriously. Otherwise, injuries or death could occur. The water can be extremely dangerous if you do not take the proper precautions prior to leaving shore. You need to be smart and take the time to make sure you have everything you need. A disaster might occur if you do not make a checklist of items you need and tasks you need to perform before you leave shore. Here are the primary safety precautions that you need to keep in mind. 1. Make sure there are enough life jackets on board. Many lives have been lost in the past because boat operators neglected to count the number of life jackets. You must not make the same mistake. 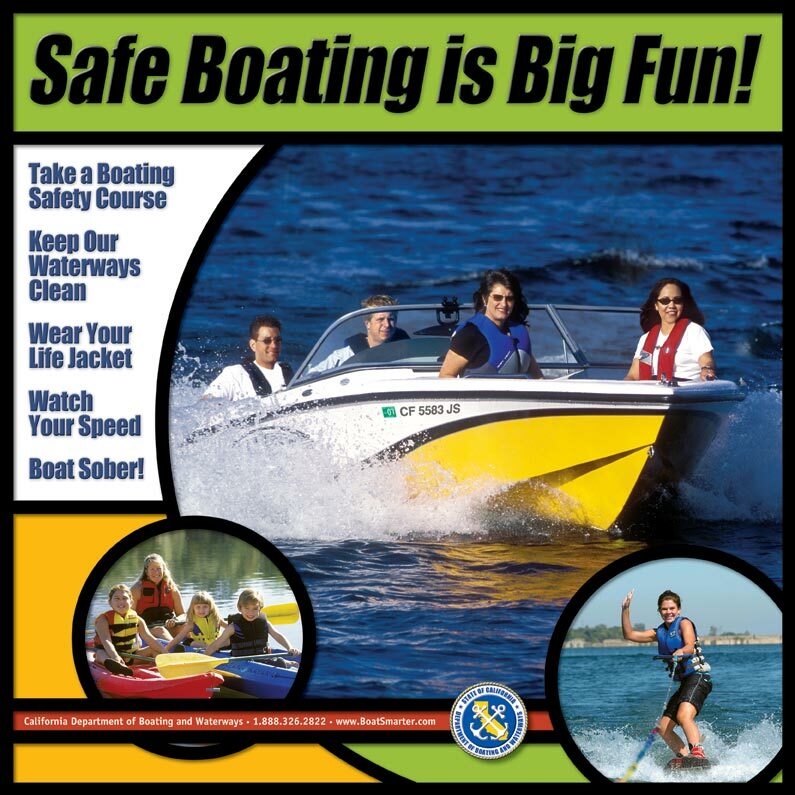 Ideally, every person should be wearing a life jacket at all times. At the very least, every person on the boat should be told where his or her life jacket is located in the event of an emergency. 2. Have emergency rations on board. A situation might arise where your engine dies and you are stuck in the water far from shore. You might need to wait there a while before you get rescued. Having enough food and water on board for all of your passengers will make the wait a lot more comfortable for these people. Make sure all of the food is not perishable so it will not go bad quickly. 3. Have your boat inspected by a professional boat mechanic. You need to be totally certain that your boat’s engine and other mechanical systems are working just as they should before you leave on your boating excursion. Have a pro boat mechanic take a look at your vessel to make sure that everything is fine. He might advise you to install some Attwood boat accessories. An experienced boat mechanic will be able to spot small problems before they become much larger and potentially dangerous. This could prevent a huge problem from occurring later on. It will also save you a lot of money.